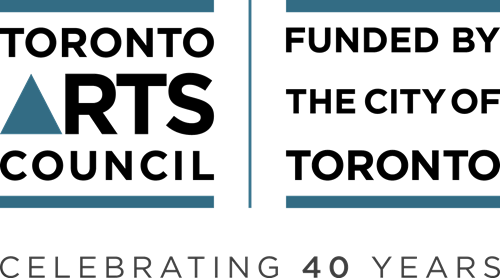 We, in Toronto, are committed to sharing the traditions of the world by engaging professional musicians from those traditions to teach and perform. To this end we do a series of community workshops every year. Anne Lederman (Muddy York, Flying Bulgar Klezmer Band, LOKA, Eh?! and other ensembles) is our Artistic Director. 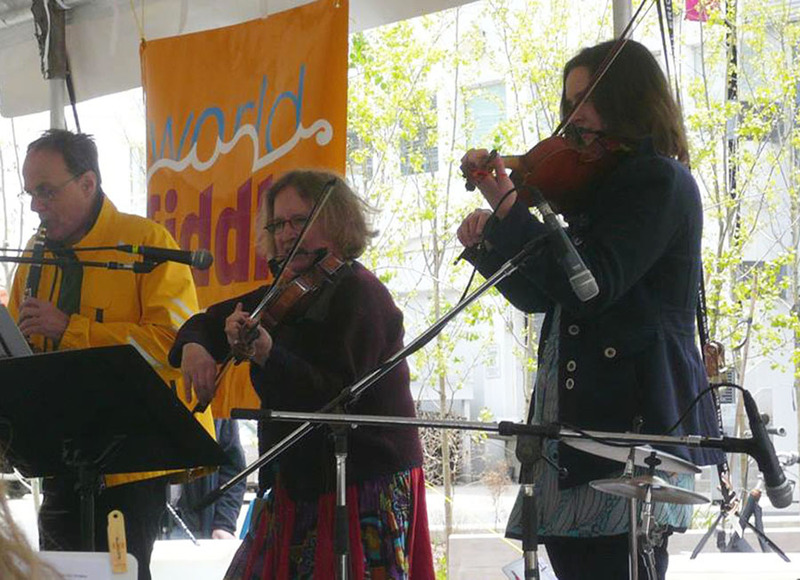 We have had many people lead workshops for us over the years, both on World Fiddle Day and before, including: Lea Kirstein, Rosalyn Dennett, Dan MacDonald, Mark Marczyk, Lea Kirstein, Yosvani Castaneda, Subhadra Vijaykumar, The Metis Fiddler Quartet, Peter Jellard, Emilyn Stam, Martin Van de Ven, Pascal Gemme, Amely Zhou, Kousha Nakhaie, Anne Lindsay, and Diana and Andrew Dawydchak and Shane Cook. 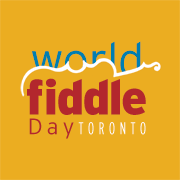 World Fiddle Day Toronto grew from the humble beginnings of a gathering on the lawn of Howard Park Emmanuel Church on Roncesvalles in 2013, to Harbourfront’s Ontario Square (2014), on to Fort York (2015/16), the Aga Khan Museum (2017) and Hugh’s Room Live in 2018. Playing or listening, there is a place for you. The World awaits! 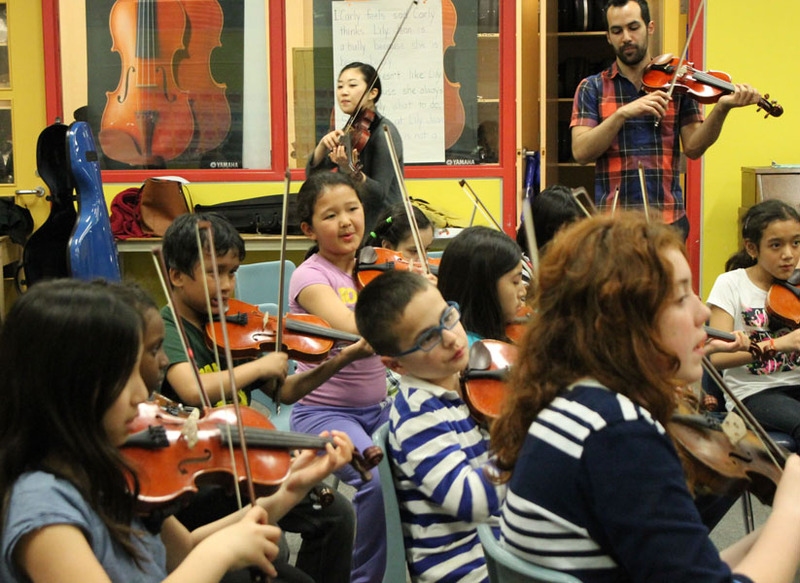 Working with El Sistema in a Parkdale school. Thanks Cathy, we have it. I’m sure we’ll do it one of these days. We are writing our own them this year, a cross between Persian and Canadian fiddling.